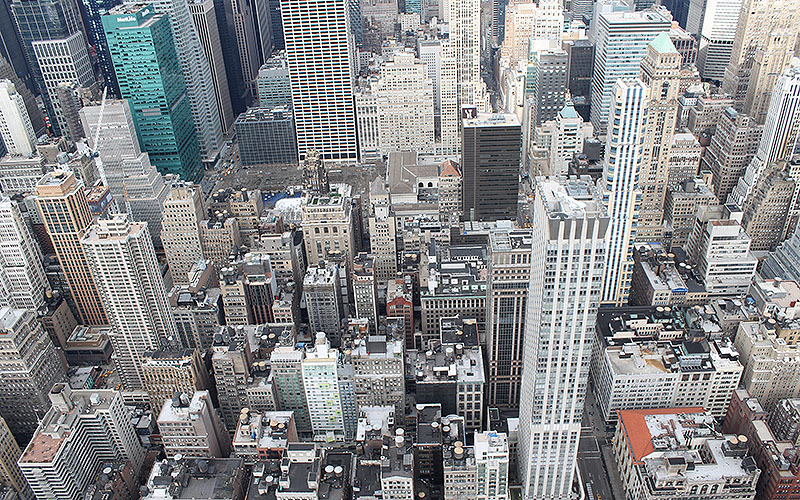 NYC RED GROUP, LLC is a commercial real estate firm which focuses on acquiring, developing, and leasing commercial properties in the real estate capital of the world. 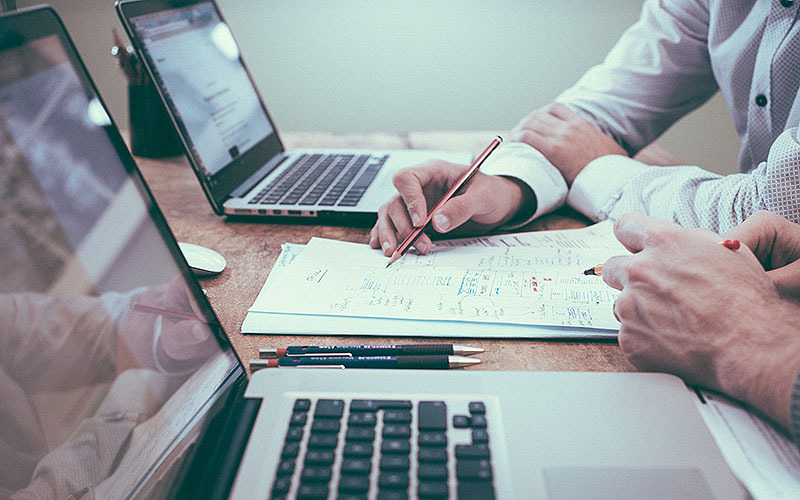 We use our experience to provide an unparalleled level of professionalism along with an array of innovative solutions for corporations, property owners, and investors. We believe that providing excellent service is what barbors long lasting relationships with key industry contacts and an exceptional understanding of the market data in real time. The intelligent and proficient individuals who work with us are accomplished in their own right and consistently perform remarkably. We habitually exceed industry standards for commercial real estate firms and deliver exceptional results. To us, people and our relationships with them are most important. This makes for an earnest and forthright real estate transaction. With a committed team on your side, you can rest assured that you have an unmatched value as our client. When NYC RED GROUP is building or marketing properties, our professionals are in constant contact with contractors, investors, lenders, brokers and other market participants on a daily basis. In fostering these relationships, our professionals are able to gain a deeper knowledge and understanding of the progress, environment, recent transactions, market trends, the financials, and the most active market participants. Meet our talented team. Every person on our staff is committed to providing excellent customer service. As you work with us in the future, we’re confident that you’ll find this to be true. Mr. Nathans is an experienced Real Estate professional that demonstrates an ethical work history. He received his Bachelors in Legal Studies from CUNY College of Technolog. He then obtained his Masters in Business Administration from Yale University. Mr. Nathans is skilled in Sales, Negotiations and Property Management. With his strong business development he is able to offer clients his services. Steve Bangiyev received his undergraduate degree in Bachelor of Business from Queens College in 2007. 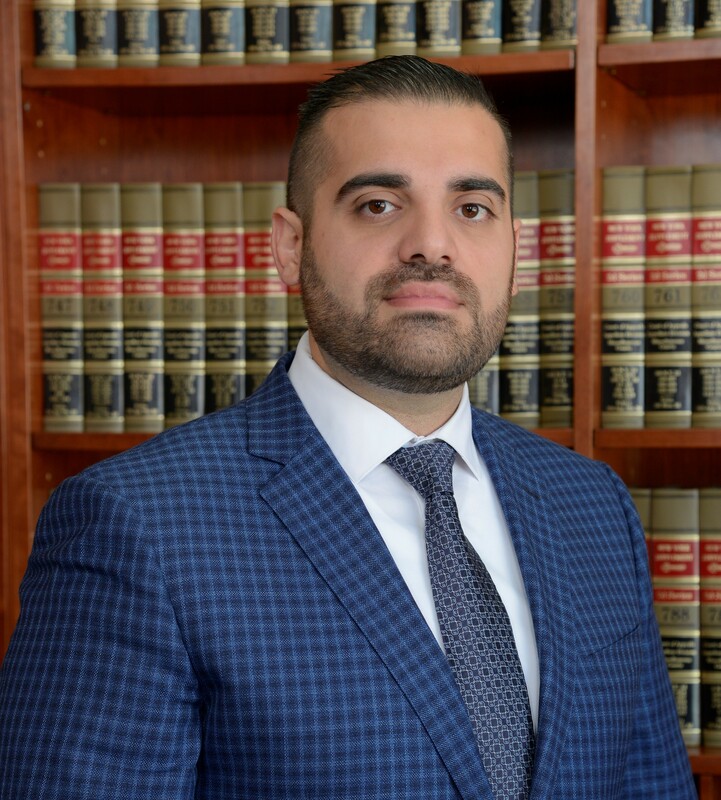 He then went on to earn his Juris Doctorate from Touro College Jacob D. Fuchsberg Law Center in 2016. He is very passionate about the Real Estate Industry in the Tri State area since coming to America in 1993. 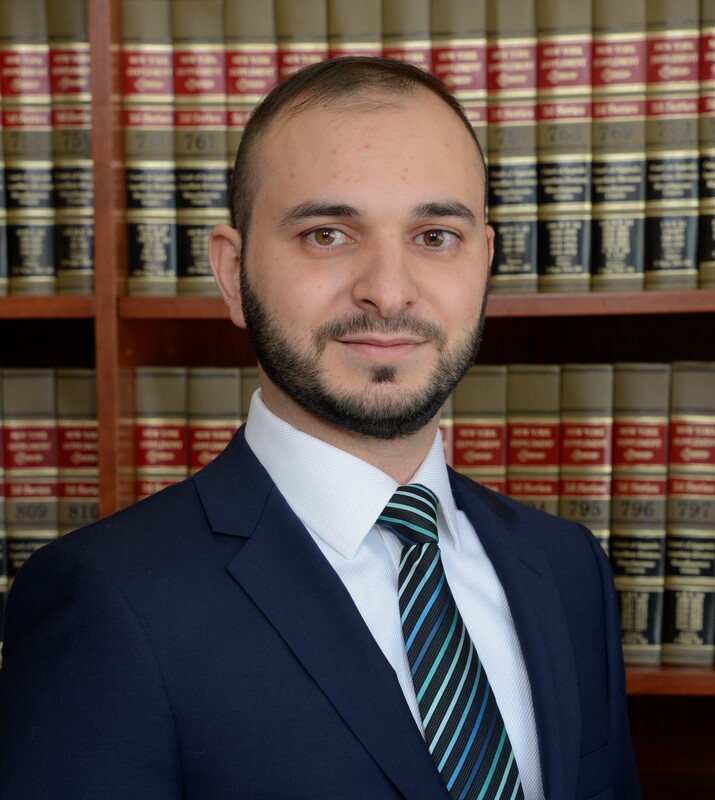 Mr. Bangiyev is here to help our clients achieve their real estate needs. Johnny Xian Zheng received his Bachelors in Forensic Science from John Jay College of Criminal Justice. 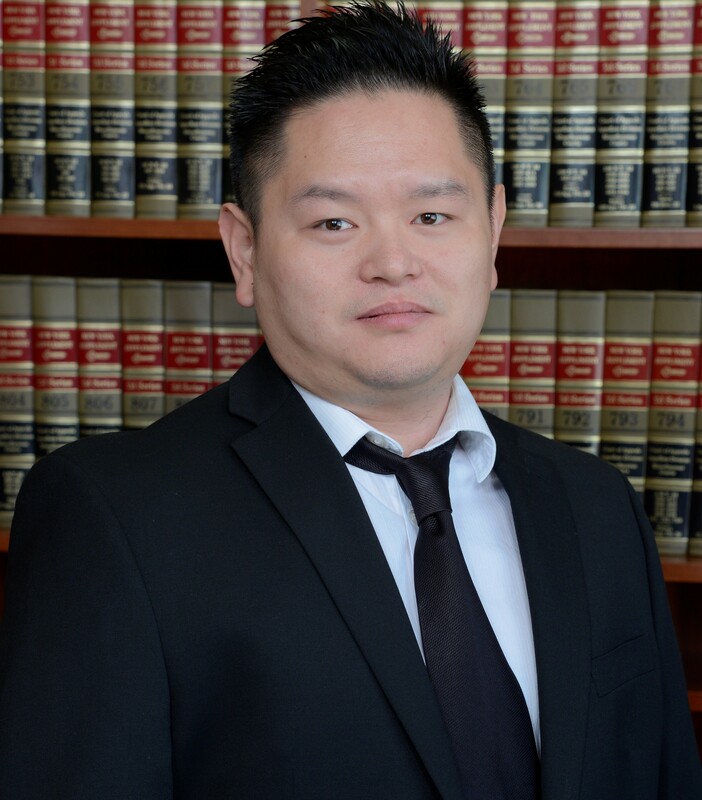 Mr. Zheng is experienced and knowledgeable in both Commercial and Residential markets. With his enthusiasm he is able to accomplish great results for our clients in the most efficient and timely matter. He is also fluent in Chinese. Max has recieved his Bachelors of Science in Pyschology and Economics from Queens College. He is responsible for managing the firms development projects and ensuring that all aspects are on-time and ready for construction. He works closely with our artichetics and finance department to achieve our end results. Max is also fluent in Russian. Mr. Sokol is the firm’s market analyst. He received his Bachelors of Arts from Hunter College in Biological Sciences. Michael works closely with our agents in providing real estate market analysis and pricing properties. He uses the most advanced tools and software in determining comparable. Mr. Sokol is also our go to person for development projections. Mrs. Nathans has a passion for real estate development. She has received her Bachelors in Liberal Arts and Sciences in Psychology. Shortly after she received her masters in both Regulation and Special Education from Toura College. Diana is responsible in budgeting our developments along with creating an ideal design for our projects.